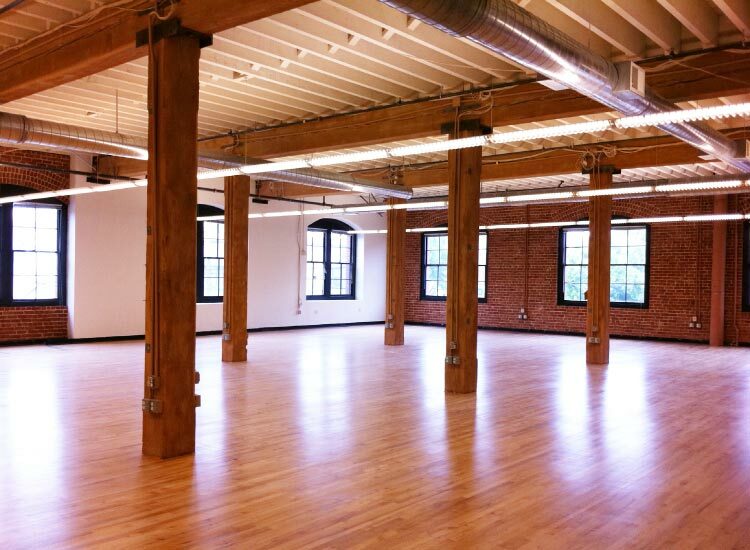 Brick and timber interior floors. 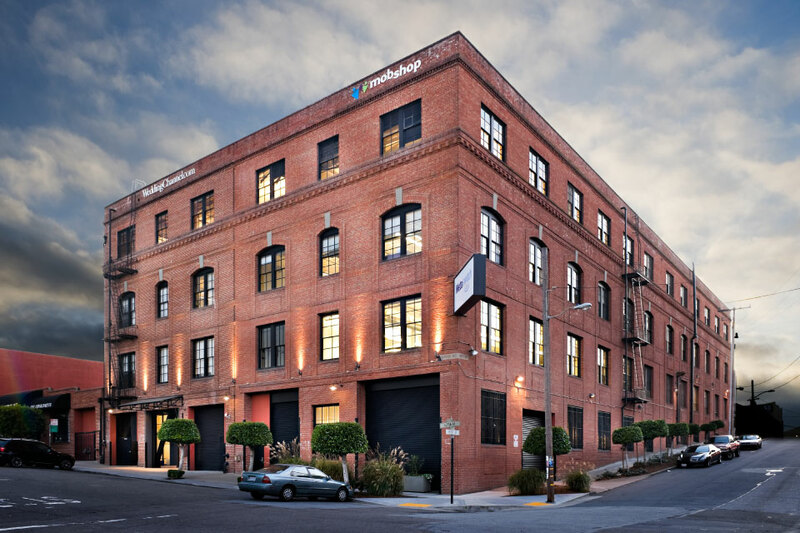 This 75,000 square foot building was acquired by a joint venture between TMG Partners and Farallon Capital in a short sale from Wells Fargo Bank in 2010. 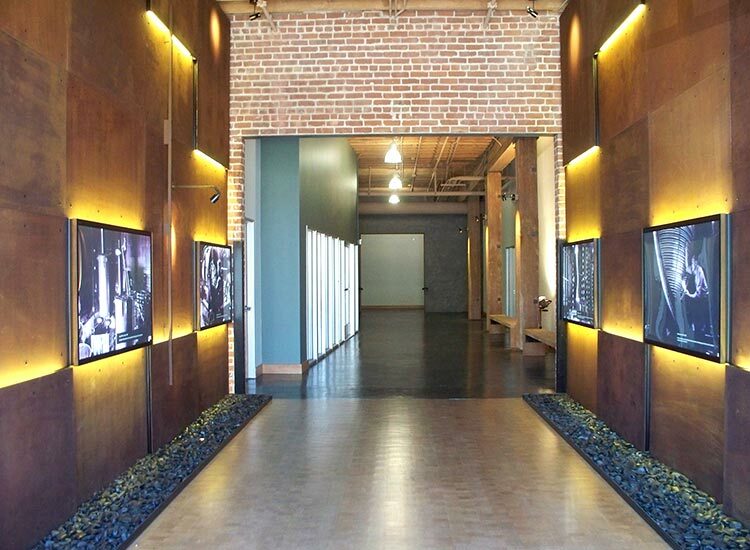 TMG performed extensive renovations to the common areas and then re-tenanted the building to MetaSwitch and Warner Brothers. The Shorenstein Family Trust purchased 208 Utah at a price of $26,570,000 in August 2012.